Everyone who wants to buy Samsung Galaxy S6 and Galaxy S6 Edge waiting for it in his respective country. Pakistani customers of this flagship model are also waiting eagerly for this device. Samsung has today officially announced the launch date and price of both the models for Pakistani market. 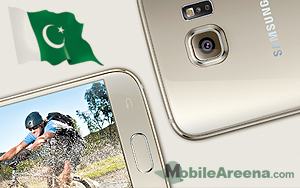 Samsung has revealed the price of both the variants of its latest flagship for Pakistani market. Samsung Galaxy S6 will have started price tag of 79,000 Rupees whereas the starting price of Galaxy S6 Edge will be 93,000 Rupees in Pakistani markets. 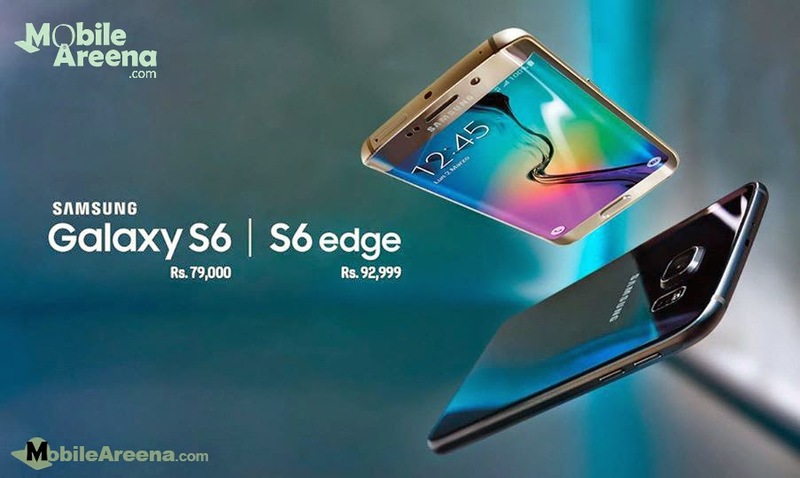 Galaxy S6 and Galaxy S6Edge will be available in Pakistan and all other markets globally from 10th of April . One thing must be kept in mind that the only official Samsung warranty providers in Pakistan are GreenTech & M&P and Samsung phones come with accidental insurance coverage that covers all kinds of accidental physical and liquid damage. Always ask for official Samsung phones with insurance coverage that the company provides without any cost with its phones.